Watch Michael Ori, founder of Ori Media, discuss how he uses a Canon imagePROGRAF large format printer paired with a Canon EOS-1D C camera to simultaneously record 4K video, rip stills and create high quality prints. See how this workflow process helps Ori and his team save time, generate revenue and grow business. The 4K video you capture with the Canon EOS 1-D C DSLR camera delivers superb overall image reproduction, which can make even the smallest productions feel like Hollywood blockbusters. 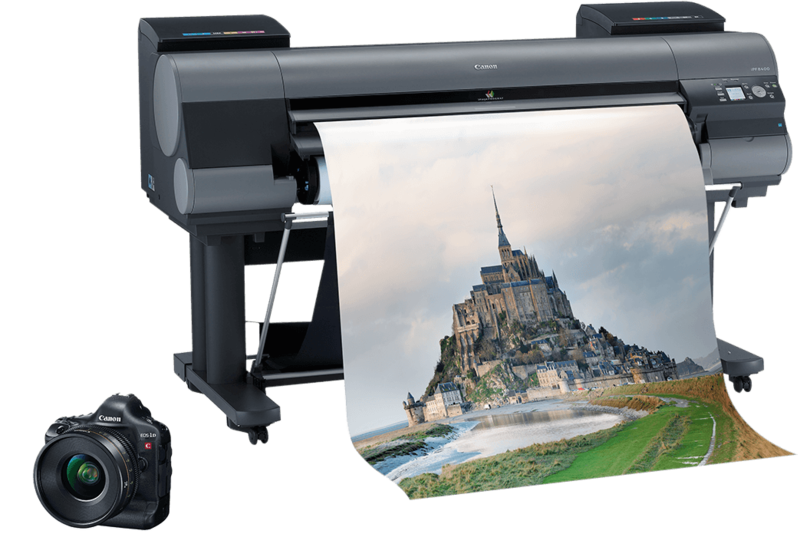 Every frame of 4K footage has the power to become a stunning large-format still with the line of professional-grade Canon imagePROGRAF printers.